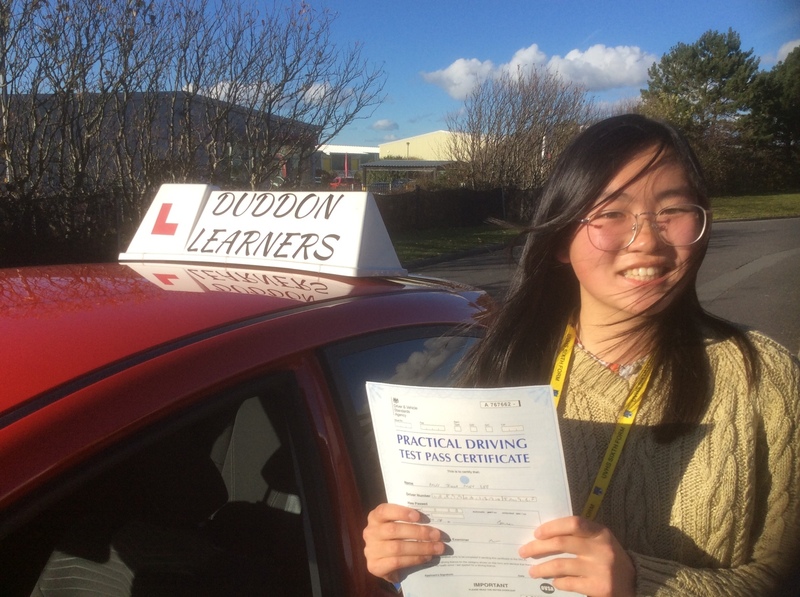 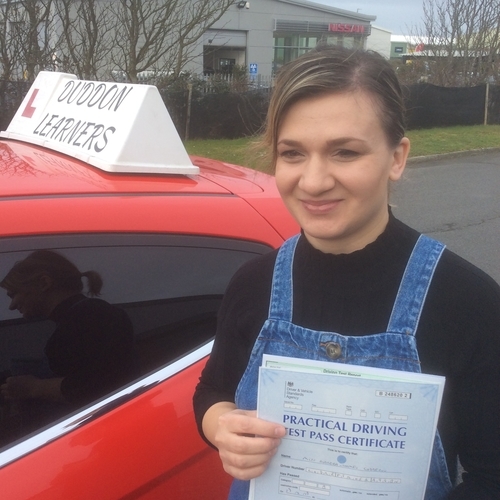 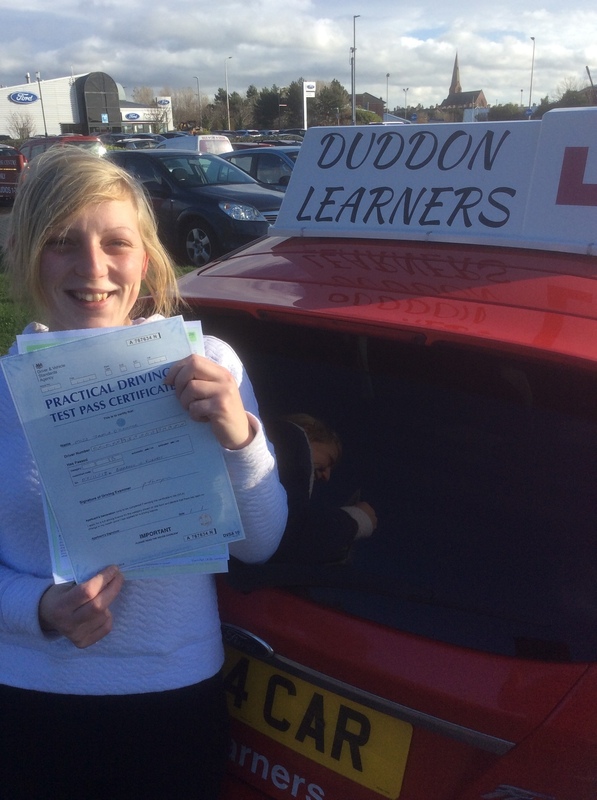 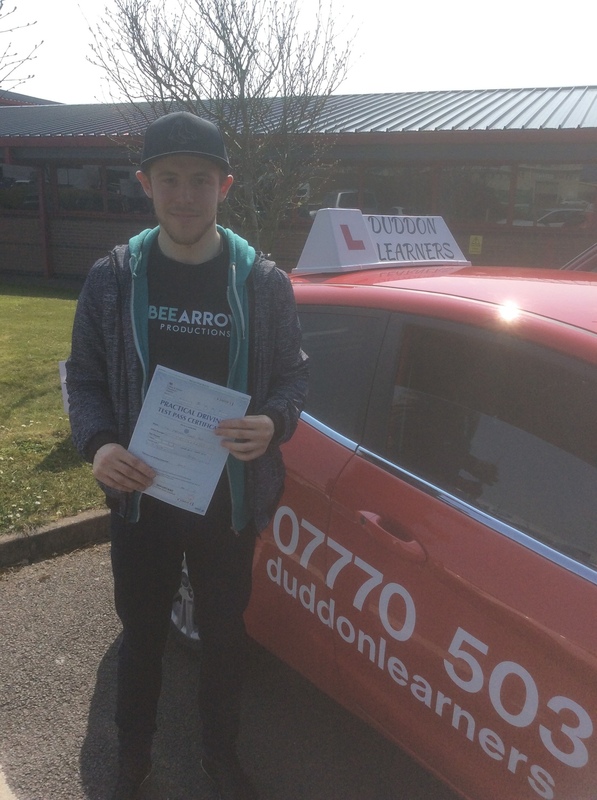 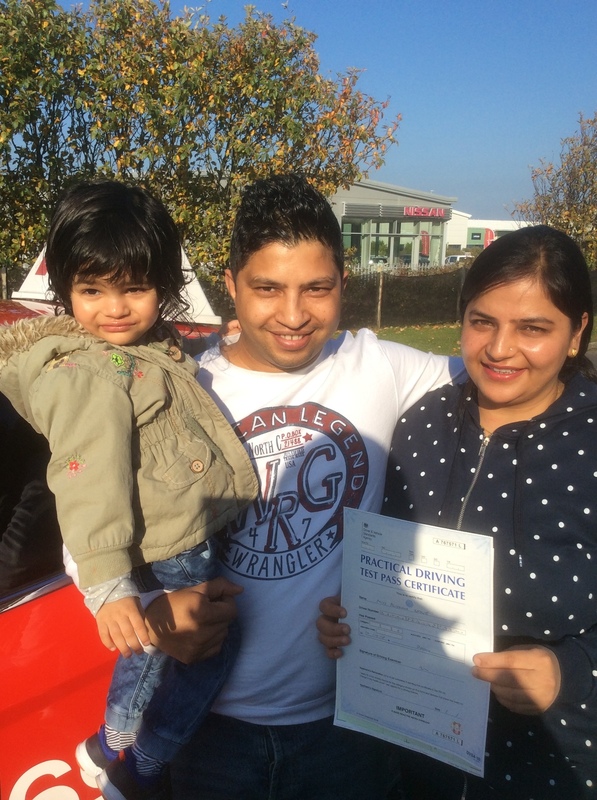 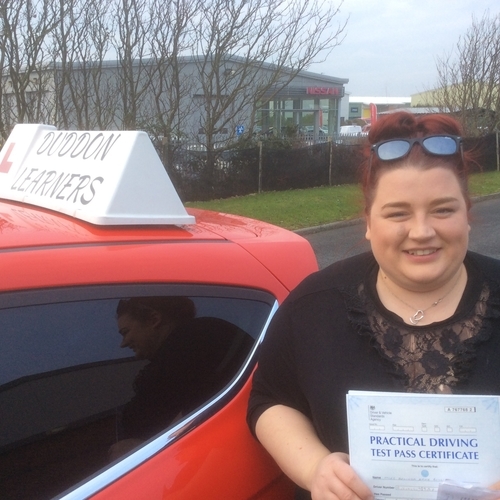 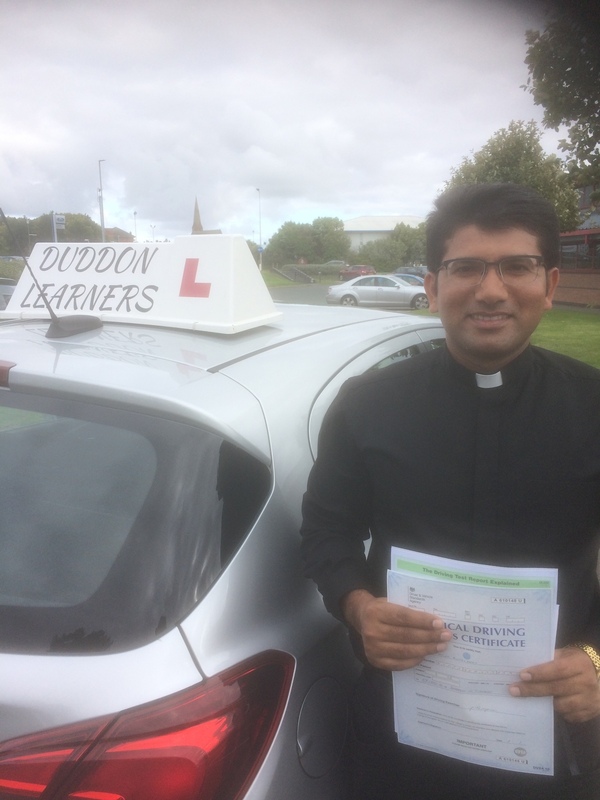 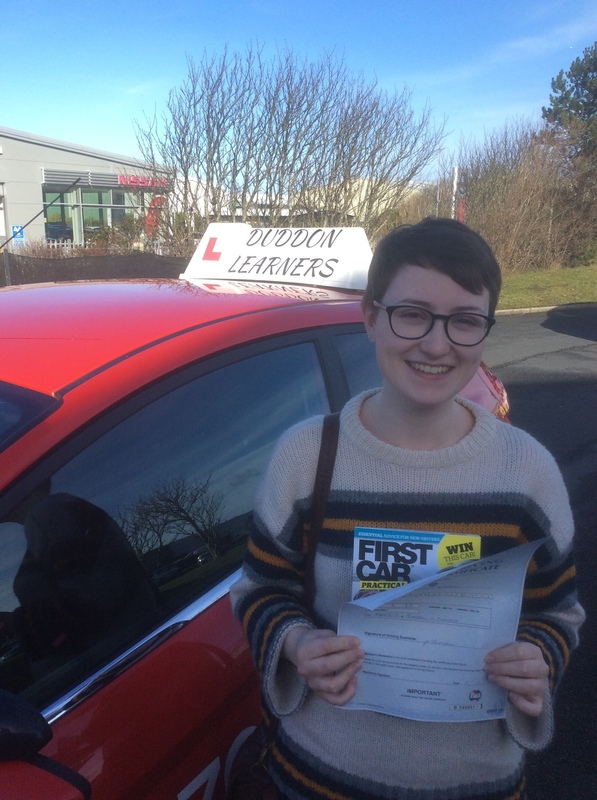 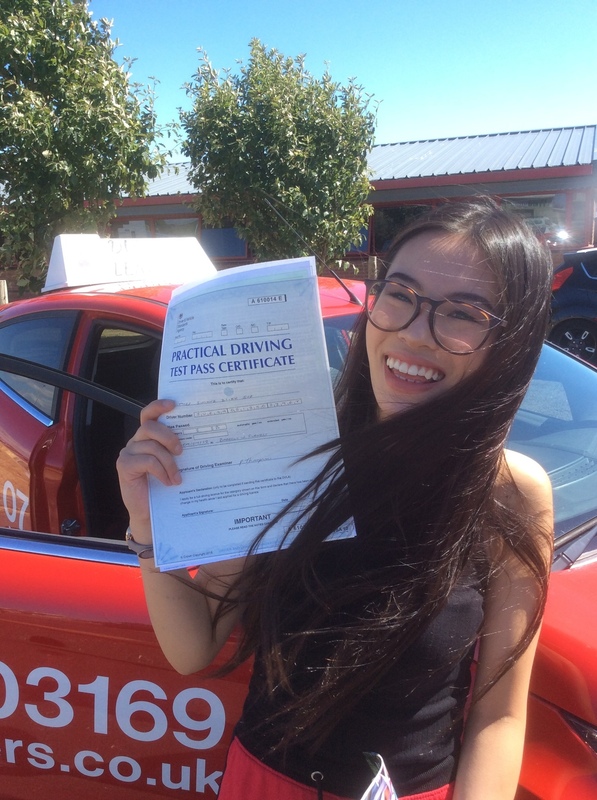 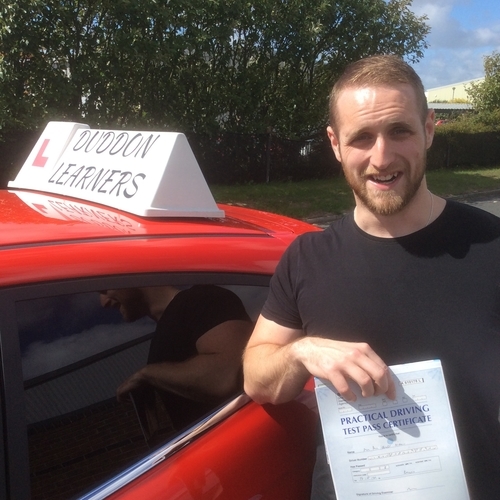 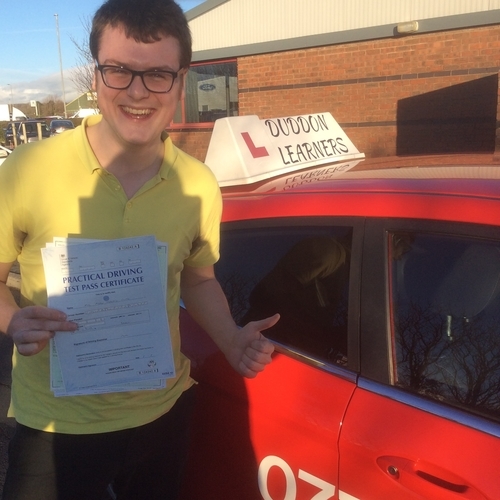 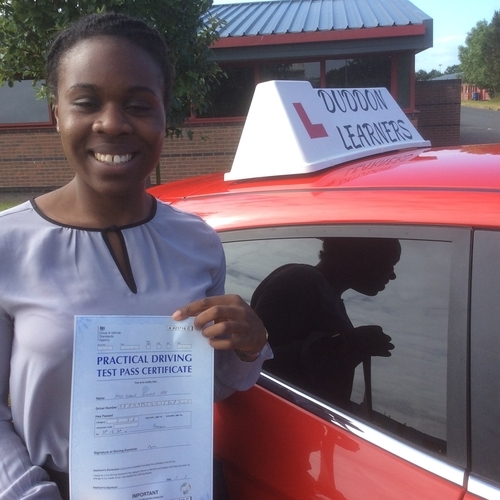 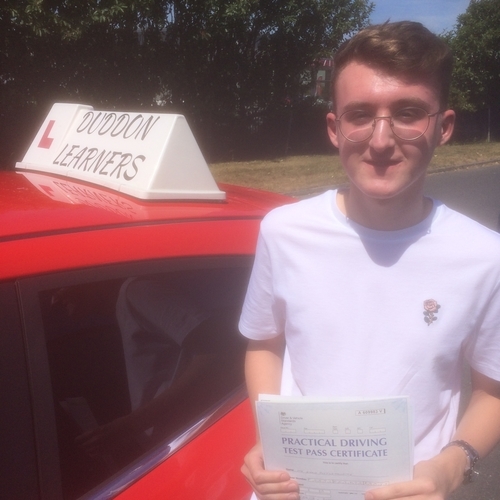 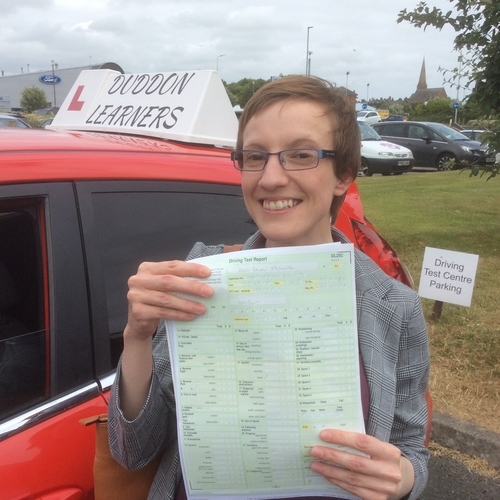 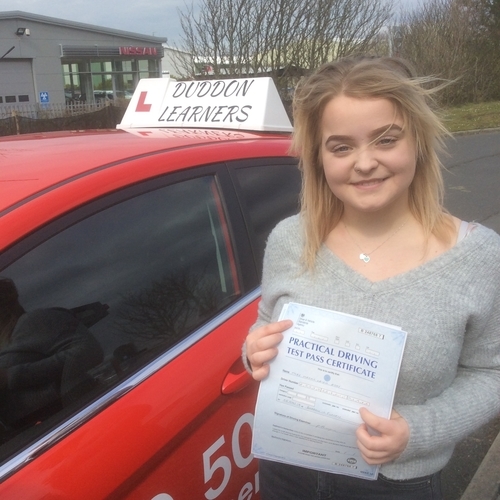 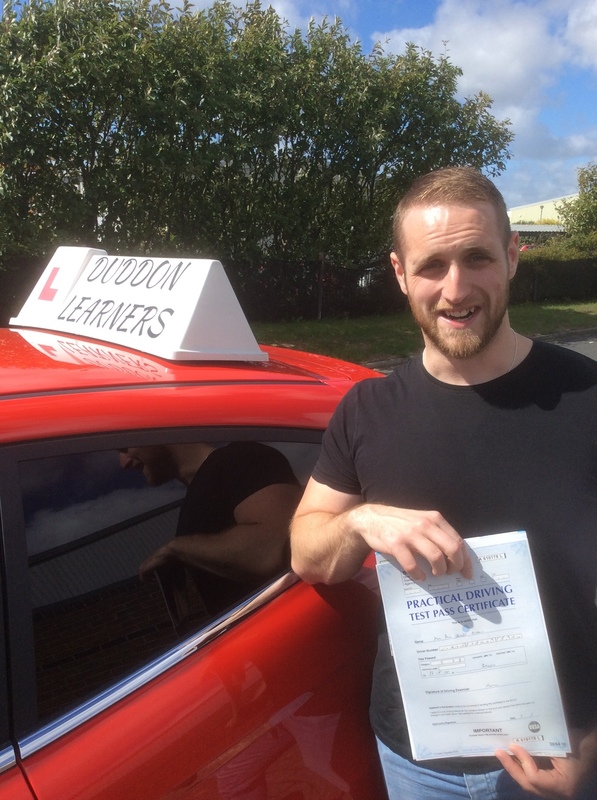 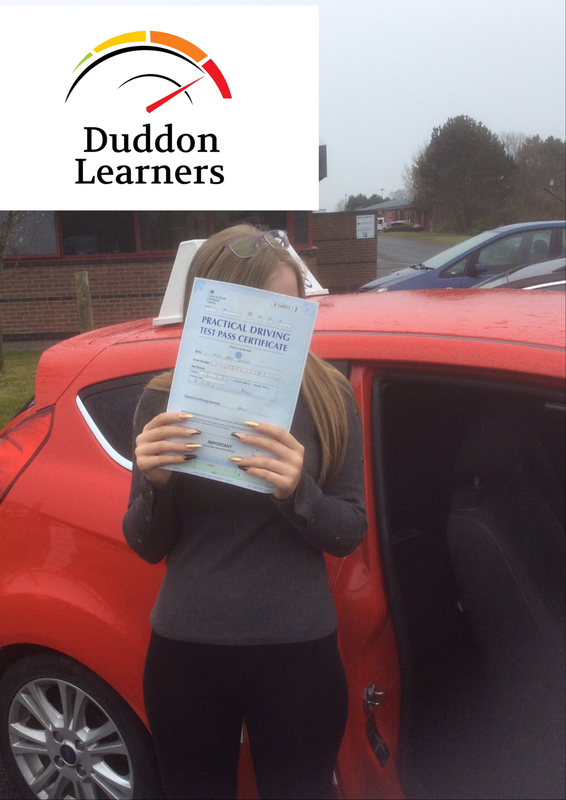 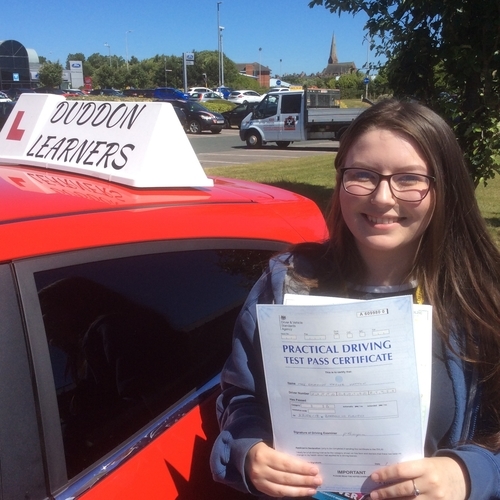 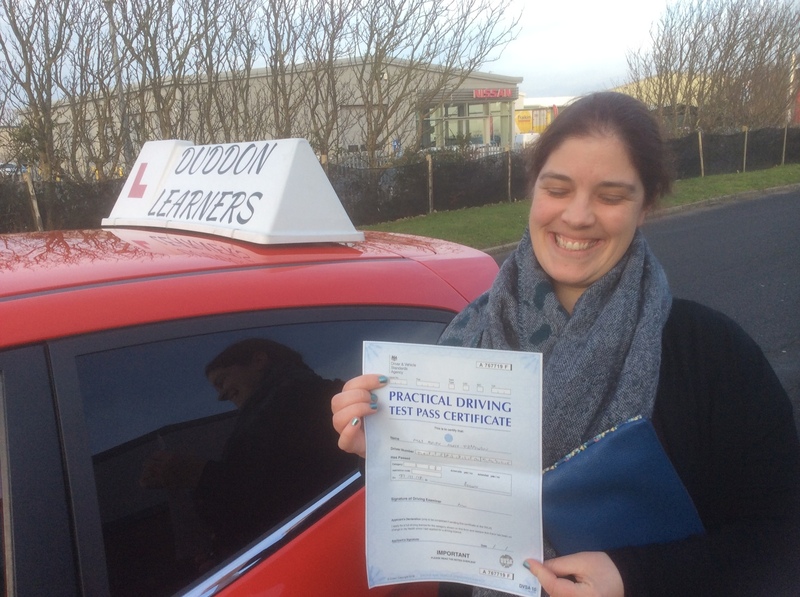 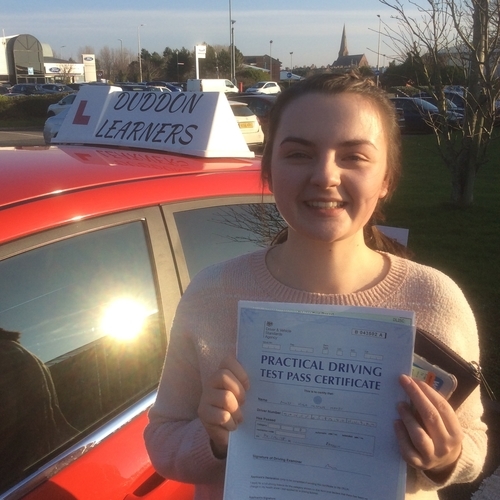 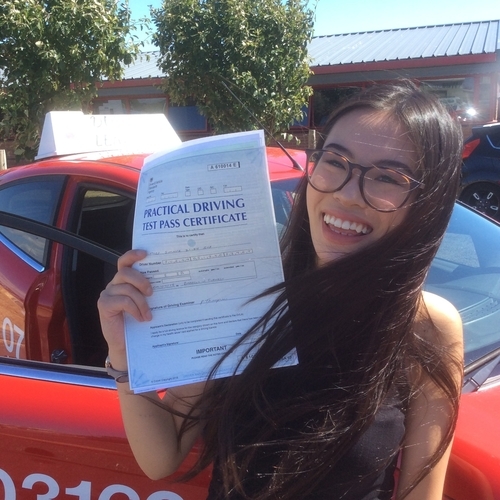 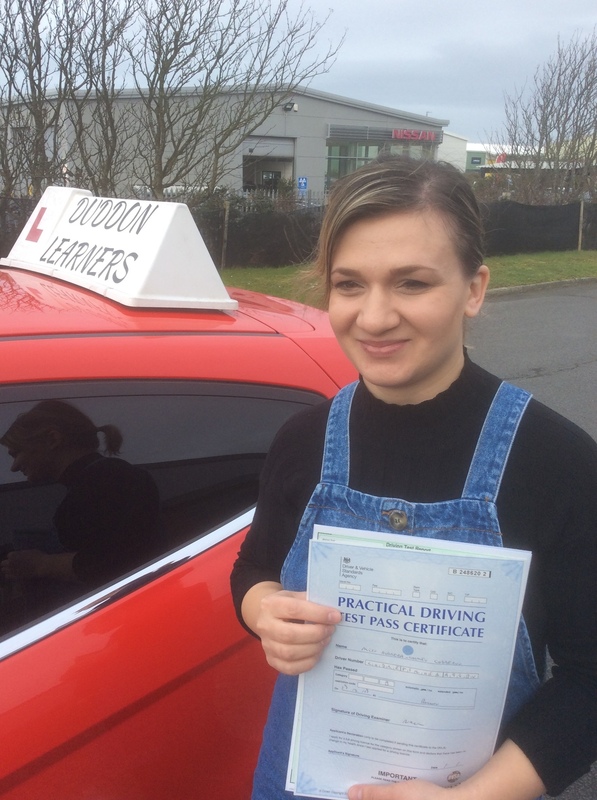 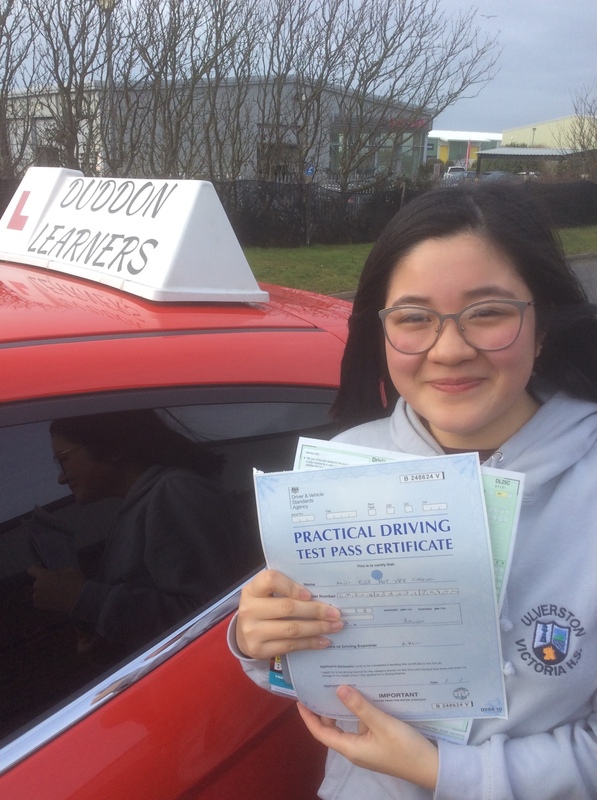 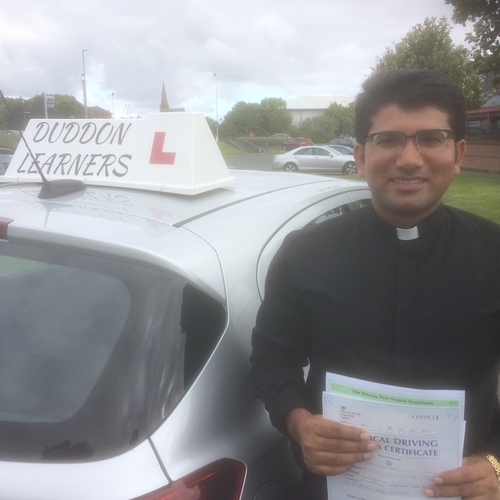 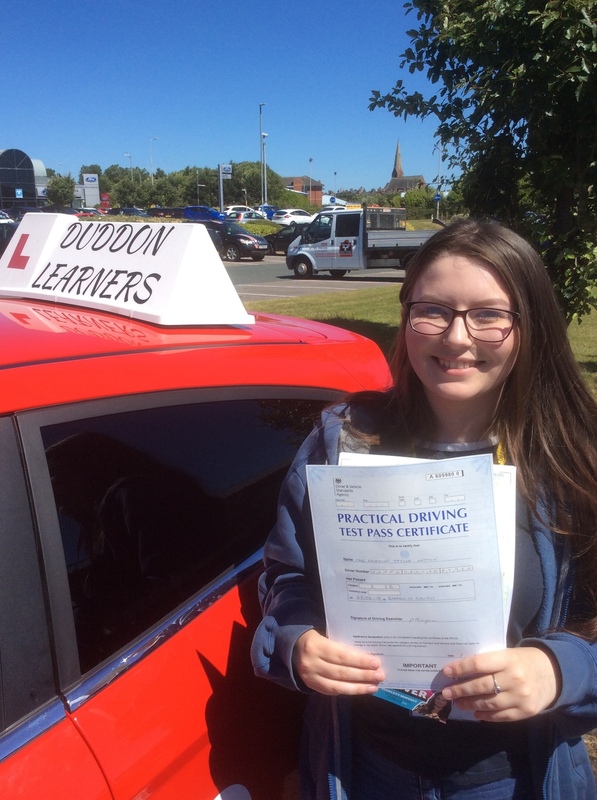 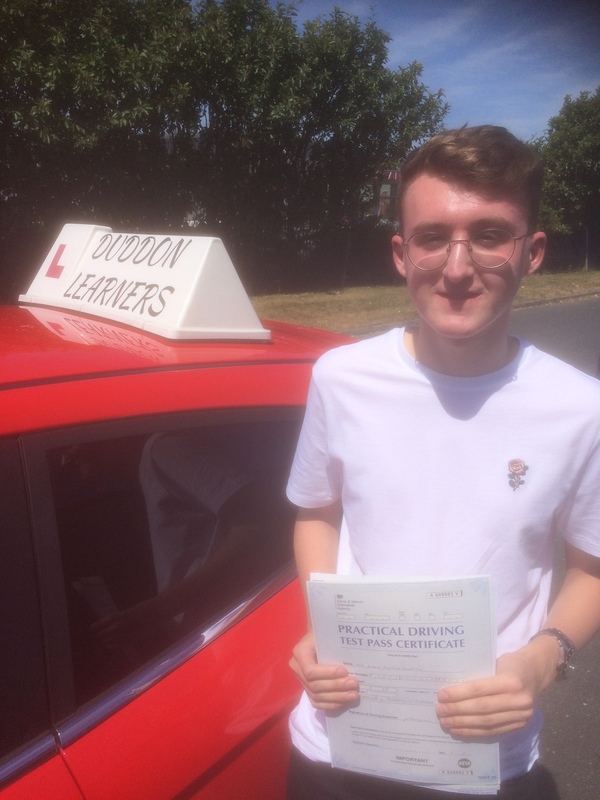 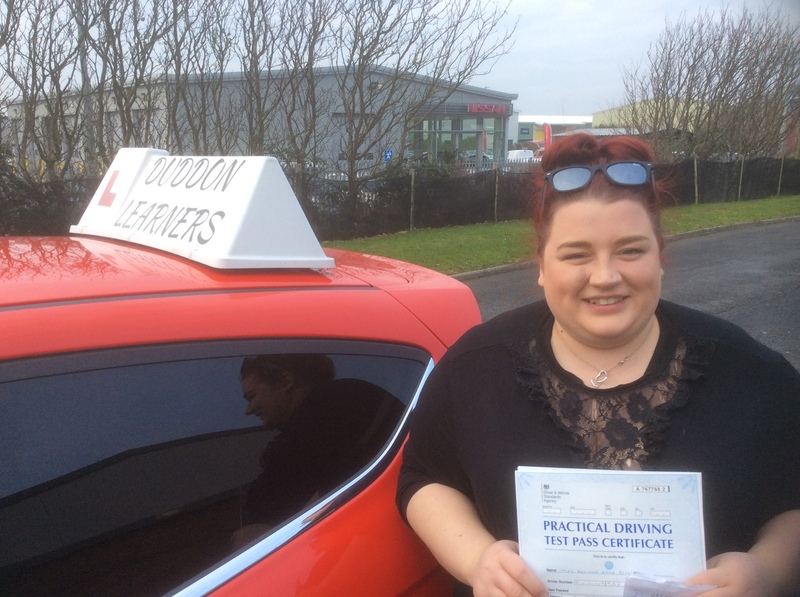 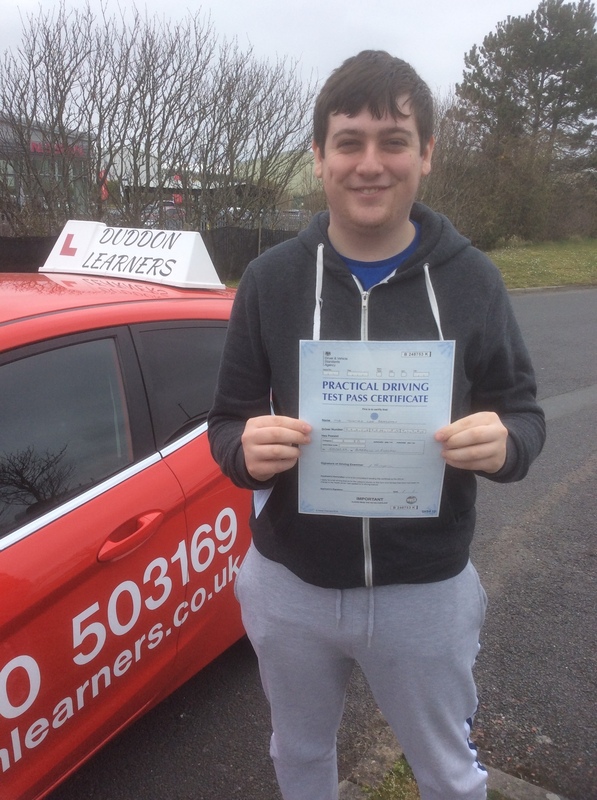 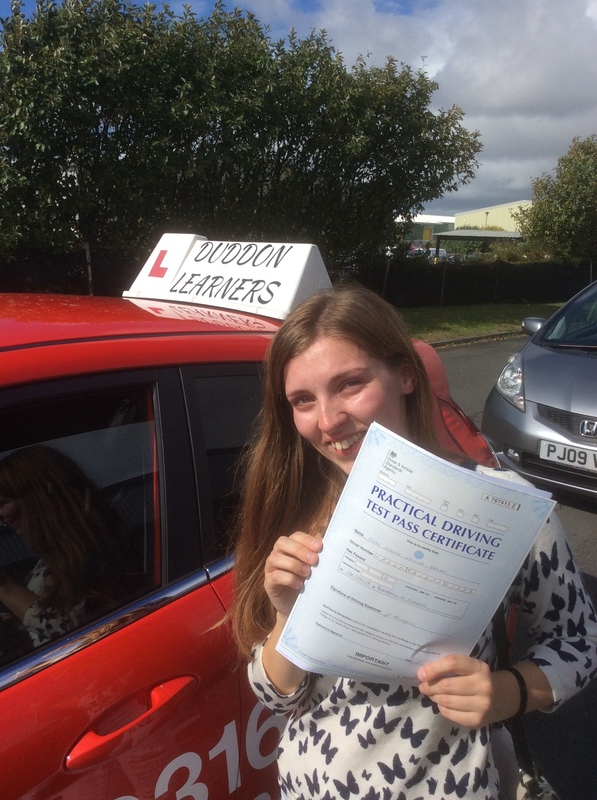 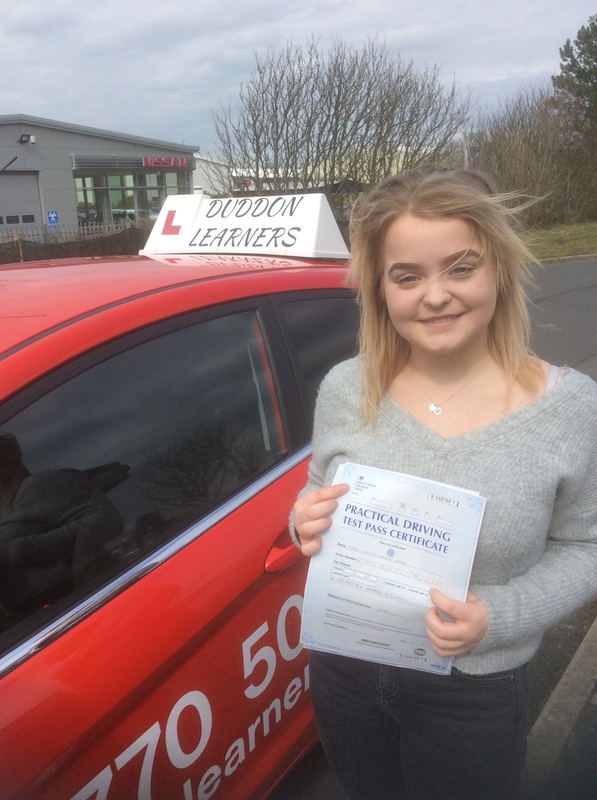 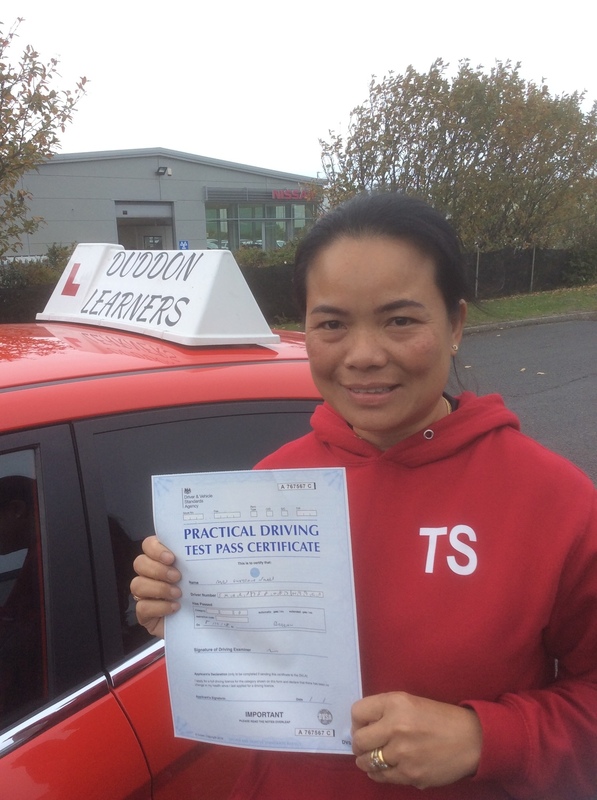 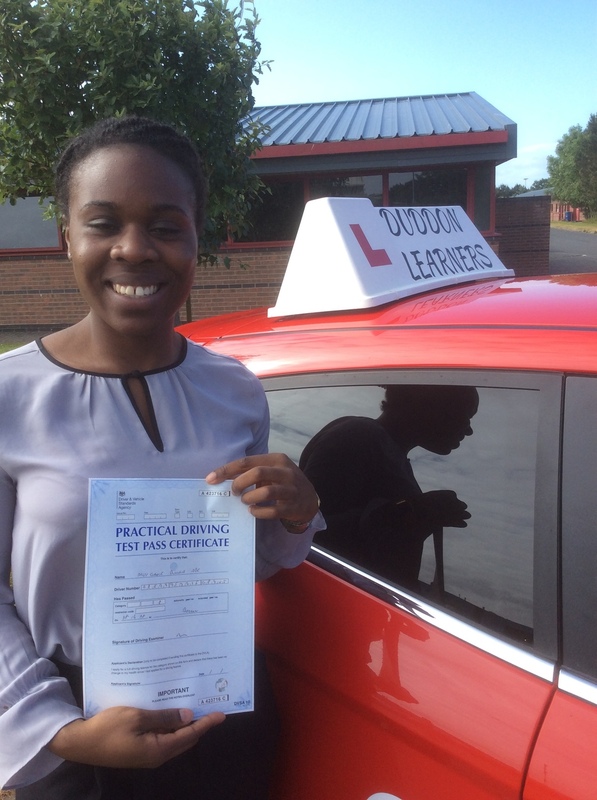 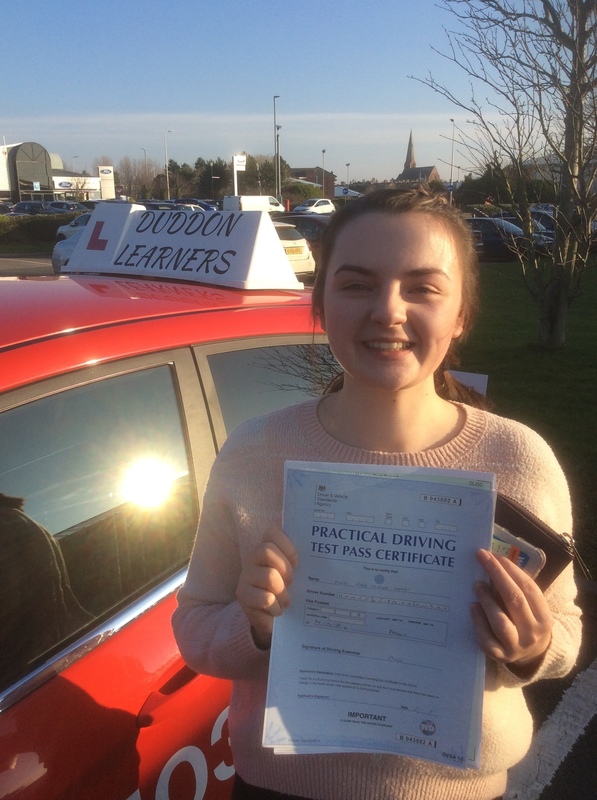 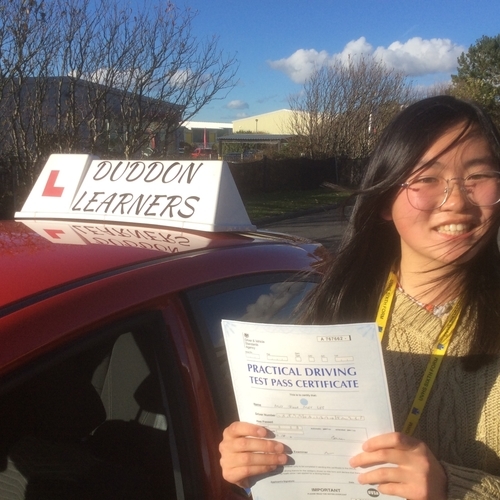 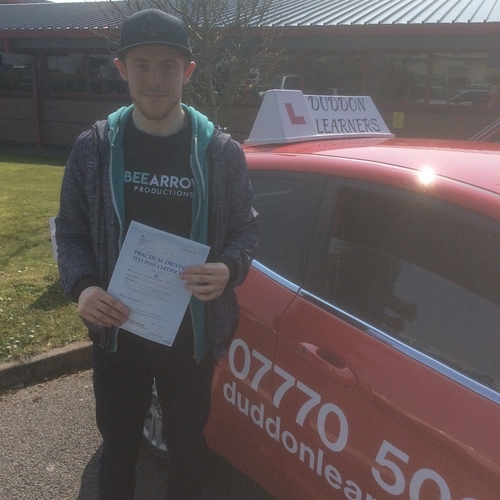 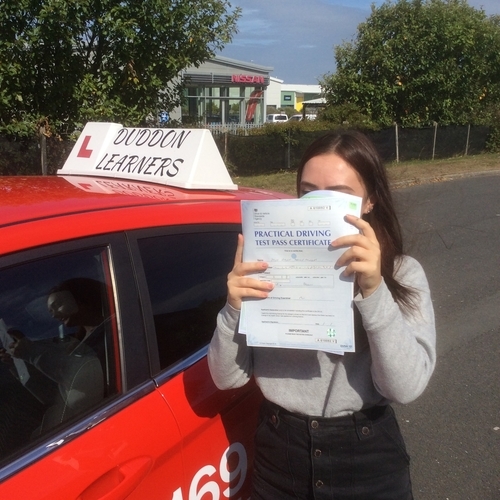 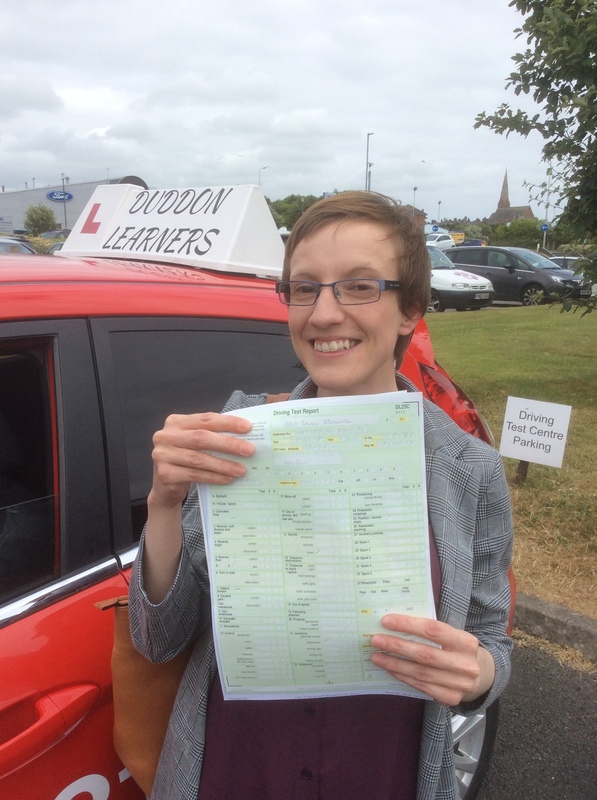 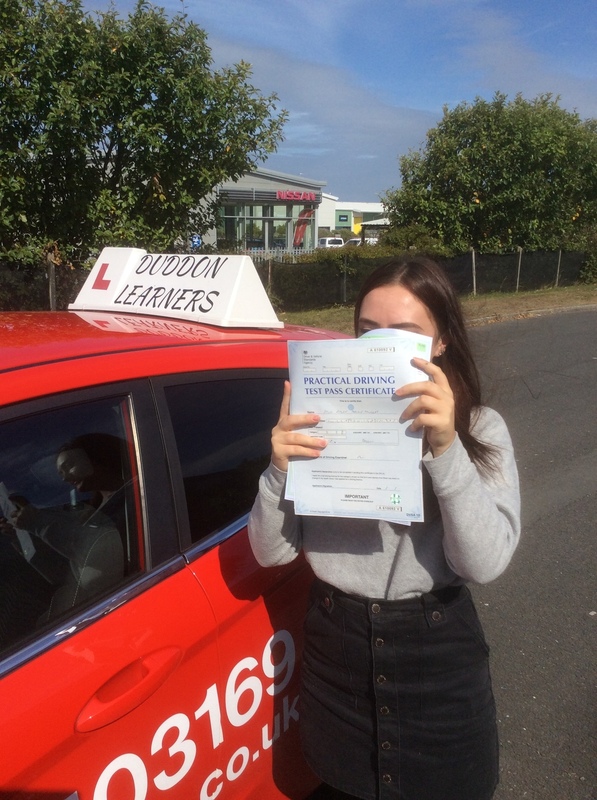 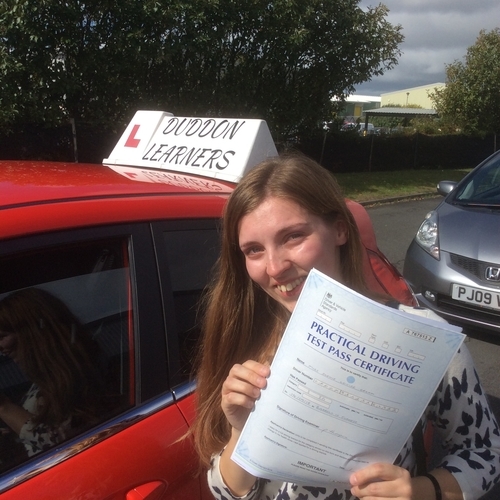 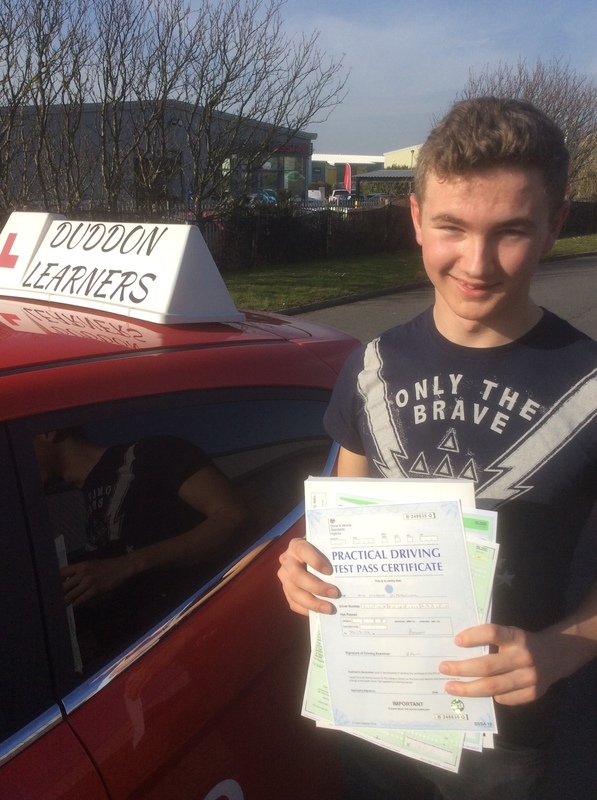 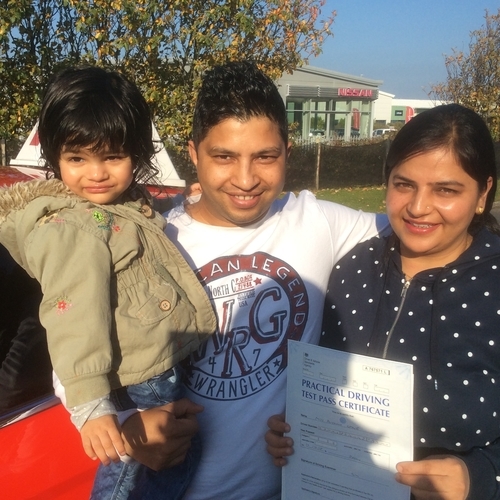 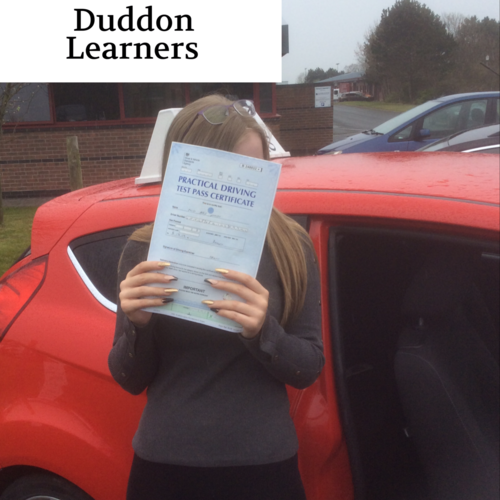 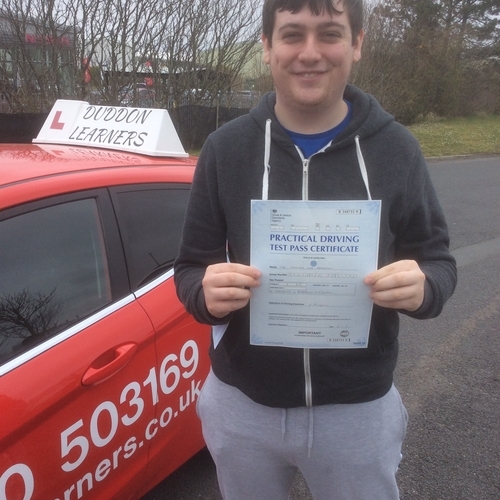 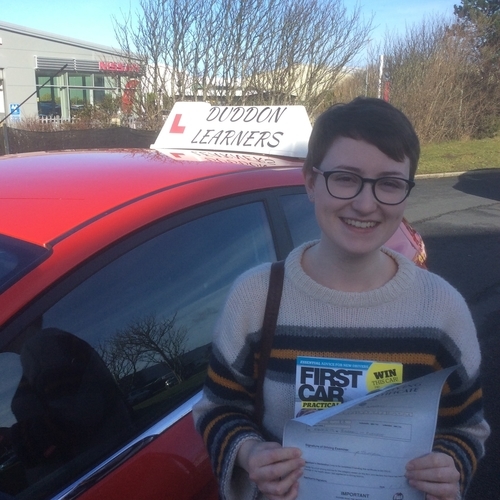 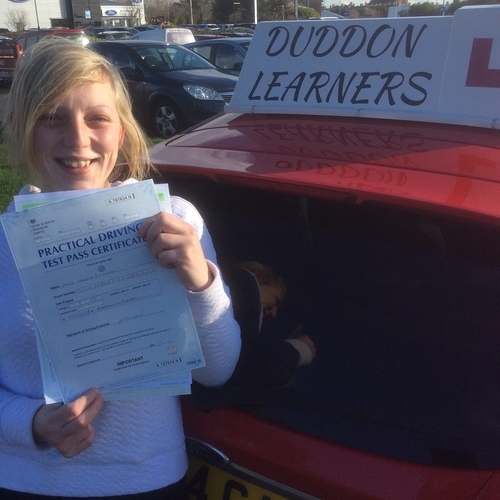 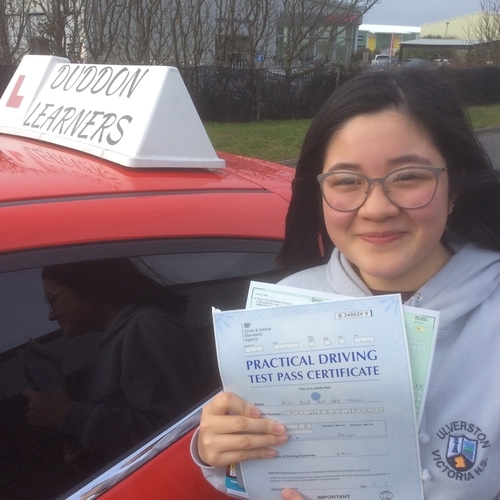 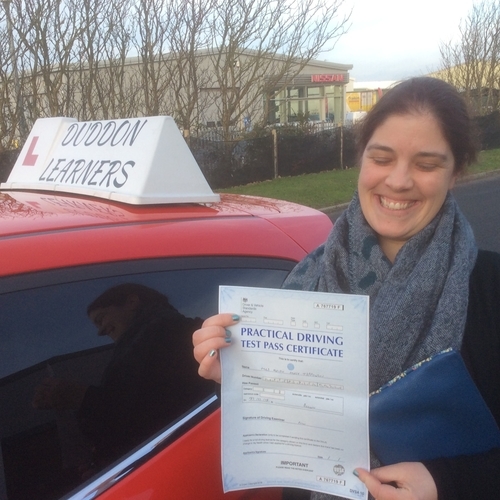 Over the years we've had many pupils pass their driving tests. 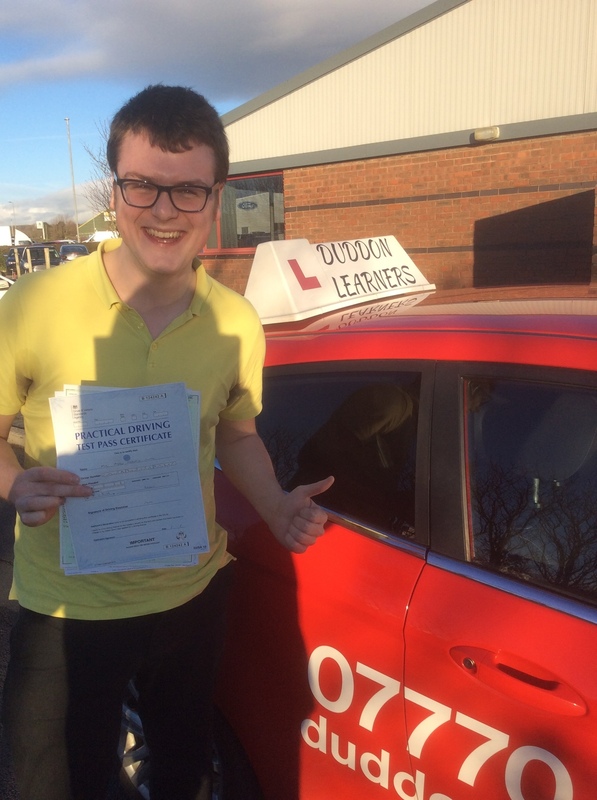 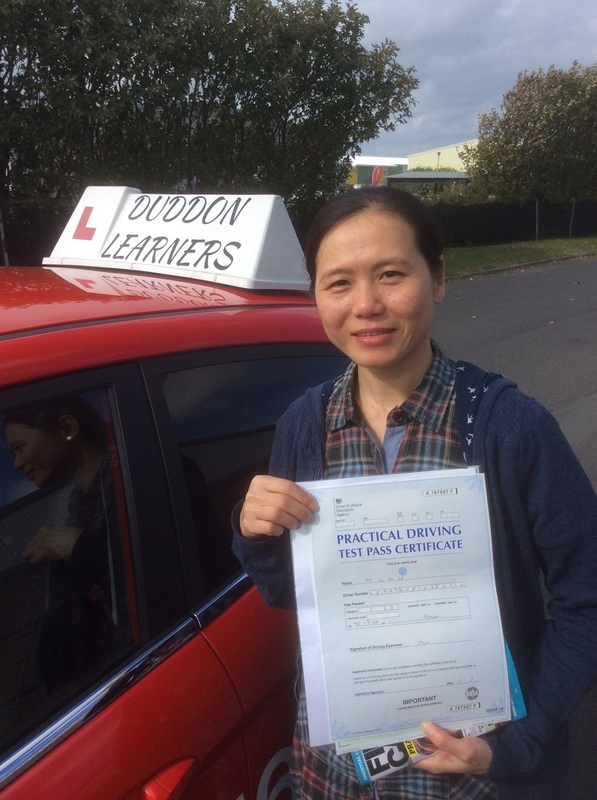 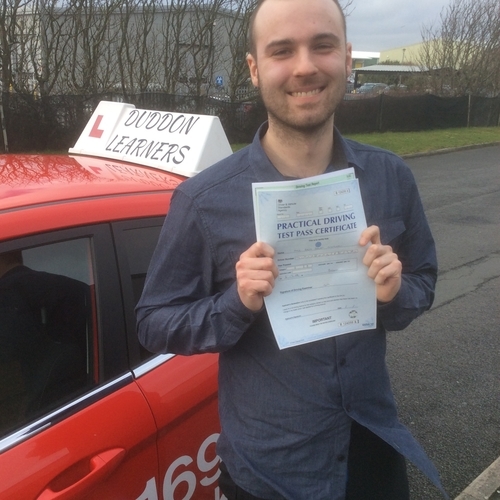 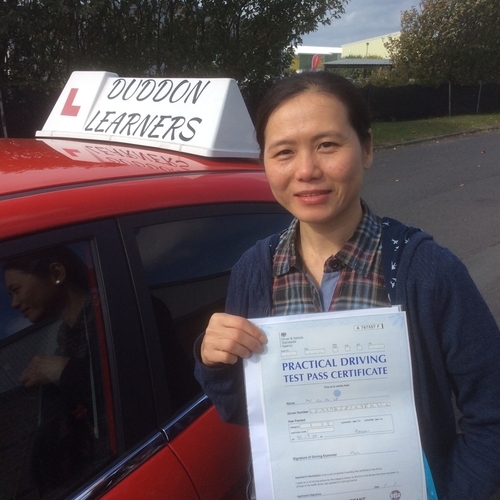 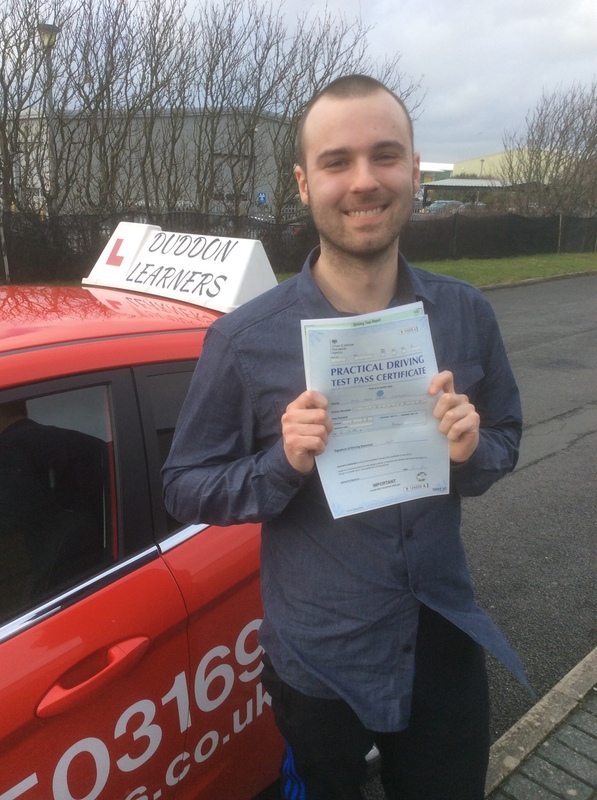 It's a great achievement to pass your test and to drive by yourself. 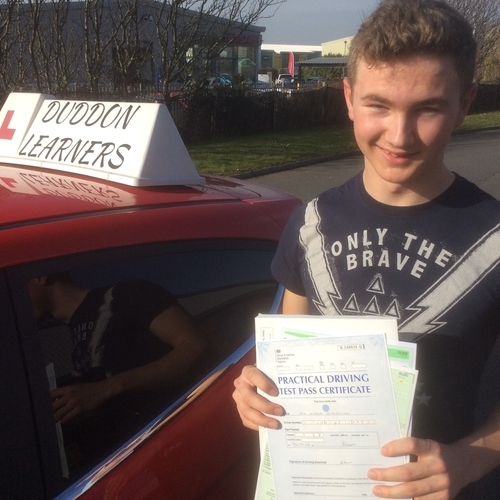 All these people below have been brilliant pupils and it's been a privilege to help them on their journeys.